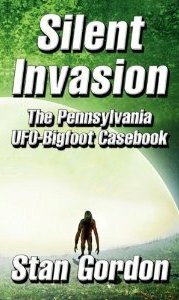 Stan Gordon started paying attention to UFOs when he was 10 years old, entranced by radio and TV shows about them, he has made a 50-plus-year career of investigating UFO sightings in his native Pennsylvania as well as other strange happenings including countless Big Foot sightings over the years. 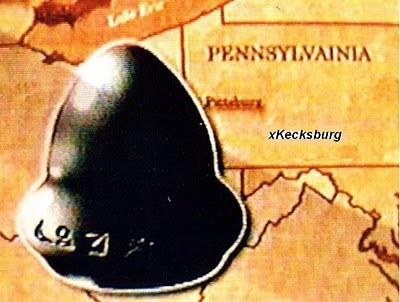 In this interview Stan talks about Kecksburg's UFO experience and what happened in that rural area of Western Pennsylvania when something from outer space landed in the woods near the small town. 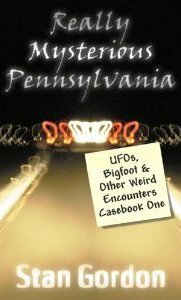 Stan Gordon has lived in Pennsylvania all his life and several UFO events early in his teen years got him interested in a 52 year career (as of this recording in May of 2011) of investigating UFOs, Big Foot Reports and other strange phenomena. Tonight's show deals with one of those reports of strange creatures seen by credible witnesses as well as a detailed discussion of UFO and Big foot sightings in Pennsylvania. Stan Gordon has been covering strange events in Pennsylvania for over 50 years. 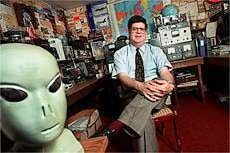 He has investigated UFOs, Big Foot, other strange creatures and events. In this program he discusses with Jerry the Kecksburg, PA UFO crash and reports of an ET or human-like figure including a description of a truck driver who saw the figure underneath a sheet in a warehouse at Wright-Patterson Air Force Base. 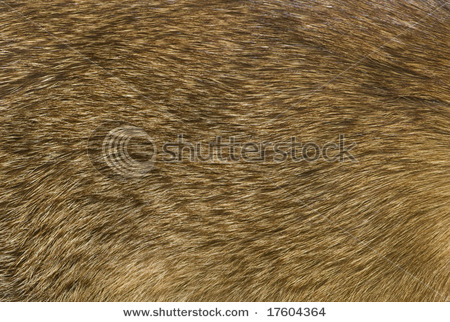 the Truck driver said the skin was lizard-like. Other stories include UFOs interfering with radio, road and automobile traffic, and various other stories. The 6th Annual Kecksburg Old Fashion Days & UFO Festival will be held on September 17 & 18 at the Fire Station in Kecksburg, PA.
Festivities begin with a parade on Saturday at 2 pm. Prizes will be awarded for the best alien float and alien costume, as well as prizes for some other events. Additional events on Saturday will include the Bucket Brigade, Bed Race, and the Hay Bale Toss. The famous Burn Out Contest begins at 7 pm. The Two Man Band performs from 8:30-11 pm. The Social Hall houses the Arts and Crafts exhibits and UFO/Bigfoot /Paranormal displays both days. The grounds are open until 11 pm on Saturday. On Sunday, you can enter or check out the Classic Car and Bike Show from noon until 5pm. Bring your appetite and enter the second annual “Out of This World UFO Hot Dog Eating Contest” at 1 pm and listen to music by Katrina Lynn nearby on the stage. 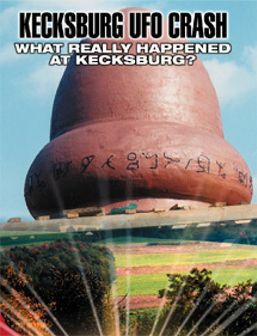 The First Annual Kecksburg UFO Conference will be free and will be held from 2-5pm. New this year is the Kids Pedal Power Tractor Pull for kids ages 3-10 years at 3 pm. The Mount Pleasant Township community of Kecksburg has become the focus of international interest as a result of a famous UFO incident that occurred near there in December of 1965. The incident involves a fiery object that reportedly fell in a wooded area near this rural community. A number of independent witnesses found a large metallic acorn shaped object with strange hieroglyphic-like symbols that was semi-buried in the ground. Later that evening, the military arrived in the area and apparently recovered the object and hauled it away, never to be seen by the public again. A number of Kecksburg firemen took part in the 1965 UFO event, also. Commemorating this historical local event includes a large UFO, Bigfoot and other Paranormal display as well as speakers. Pittsburgh area investigators and research organizations will be on hand both days in the Social Hall along with the Arts and Crafts show. Those scheduled to attend include Stan Gordon, Author and UFO-Bigfoot Researcher. 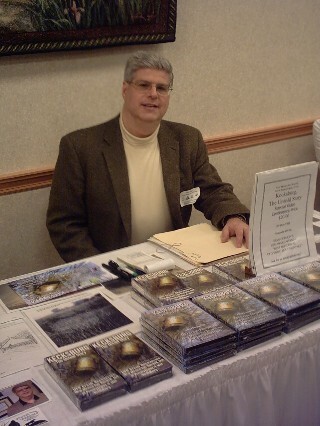 Gordon will attend both days and will be signing his two new books for the Kecksburg V.F.D. Gift Shop display. Also attending will be Eric Altman, Director of the (PBS) Pennsylvania Bigfoot Society, John Ventre, Author and PA State Director of the Mutual UFO Network (MUFON). Dave Dragosin, Assistant Director of the PBS for Western Pennsylvania, Brian and Terrie Seech, Center for Unexplained Events (CUE), Dan Hageman, Butler Organization for Research of the Unexplained (BORU), Keith Bastianini, UFO Researcher & Graphic Artist, and Jim Brown, Electronics Lab, Independent Research Associates. On Sunday, Kecksburg will hold their First Annual Kecksburg UFO Conference in their newly constructed EMS building with more seating and a new sound system. The speaker event will be held from 2 to 5pm and will be free to the public. Scheduled to attend are as follows. Stan Gordon will present a synopsis of the December 9, 1965, Kecksburg UFO incident and will give an update on recent UFO and strange creature reports from the area. 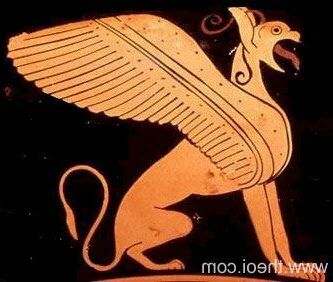 John Ventre, PA State MUFON Director, will give a presentation entitled “The Case For UFOs”. Eric Altman, the Director of PBS, will discuss his groups work and introduce the 3rd speaker, Dave Dragosin, who will give his presentation “Pennsylvania Bigfoot Sightings As Related Through Artist Sketches”. Questions and answer sessions will be as time permits. Stan Gordon has spent his life investigating "high strangeness" in his native Pennsylvania. In this interview recorded in February 2004 at the Flamingo Hilton in Laughlin, Nevada. Stan talks about his interest in Kecksburg's UFO landing, how he devised a network of two-way radio investigators state-wide to be on the scene of reports of UFO sightings, landings and Big Foot happenings. In this interview Stan tells some very interesting stories about UFO and Bigfoot happenings he has investigated over the years in Pennsylvania. Stan talks to Jerry about his many years in UFO and Bigfoot investigations in this interview recorded direct from Sunset Station in Las Vegas at the First Annual Crash Retrieval Conference in 2003. Stan Gordon: Since 1965, Stan has been conducting on-scene investigations of mysterious encounters in Pennsylvania. 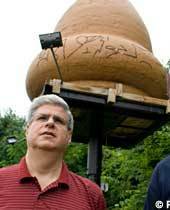 He has been involved with the examination of thousands of UFO and other strange reports from across the Keystone State. During the late 1960's, Stan acted as a telephone report sighting coordinator for the UFO Research Institute of Pittsburgh. 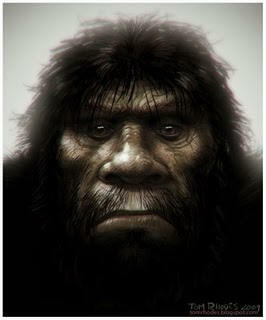 Stan has been internationally recognized as an authority on the subject of the UFO and Bigfoot phenomena. He gained prominence from his first hand investigation into the well remembered 1973 Bigfoot/UFO series of sightings and encounters which occurred in Pennsylvania. Stan has also appeared on the Jerry Pippin UFO-Files Show and other programs such as UFO's Tonight, hosted by Don Ecker, and 21st Century Radio, with Dr. Bob Hieronimus. He has also been featured on numerous radio and TV news shows including: KDKA, WPXI, WTAE, and KQV in Pittsburgh. He has also been featured on some syndicated TV shows such as Evening Magazine for CBS, and PM Magazine for NBC. In 1982, Hollywood television producer Alan Neuman who has done such shows as Kraft Theater, The Academy Awards, and Meet the Press, came to Greensburg to film Stan for a proposed series on the Unexplained to be filmed world-wide.